If you’re looking for the top truck driving jobs available, there’s plenty to go around. At this current time, there’s over 100,000 truck driving jobs out there. The trucking industry continues to grow and there’s plenty of work to go around. If you’re a veteran truck driver looking for work, be sure to visit our on-site sponsors. Truck driver jobs are available and there’s plenty of work to go around. 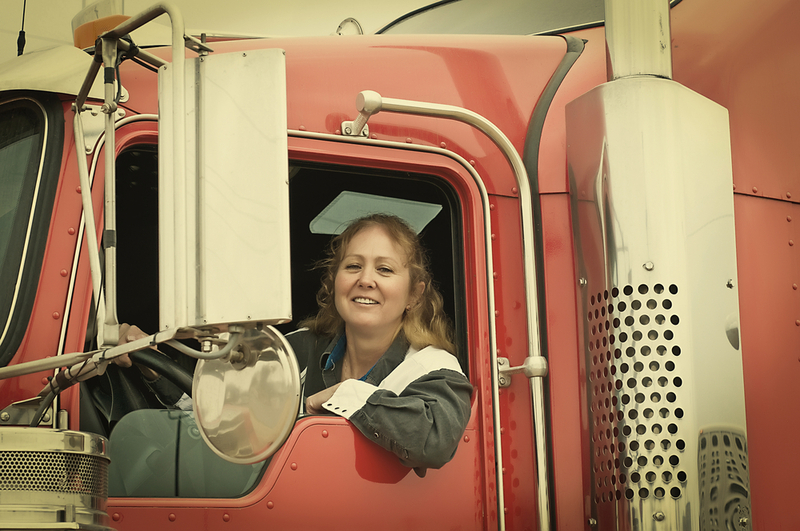 If you’re not a truck driver, you may want to consider becoming a truck driver. Take this opportunity to get in the trucking industry while it’s growing. There’s plenty of work around and there’s never been a better time to start. 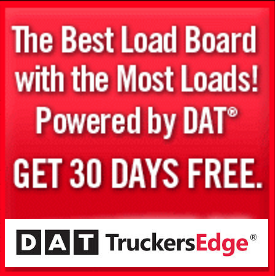 Get the tools, resources and experience you’ll need to be a truck driver today. Now, if you’re already a truck driver, you have several choices when it comes to the top truck driving jobs in the country. There’s several factors that can influence your decision to choose a specific job or company. Location, pay and benefits are just a few of those factors. You’ll have to determine that on your own. Much of this depends on your current situation in life. Consider everything and then base you decision on the results. The highest paying truck driver jobs on average are in Mississippi. On average, truck drivers in Mississippi make an annual average of $68,000 a year. The state of Wyoming comes in second with an annual average income of $61,000. Rounding the top 3 out is the state of New York, who has an average annual income of $60,000 a year. 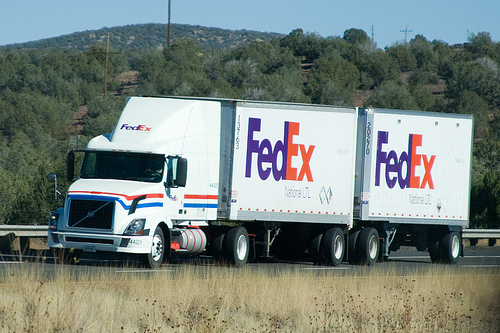 Mississippi, Wyoming and New York often have the highest paid truck driving jobs in the country. If you live in one of these 3 states, you’re in a great location to get a high paying trucking job. Washington, Massachusetts and West Virginia also have high paying truck driver jobs. All 3 of these states average between $58,000-$59,000 a year. Alabama, Illinois and Indiana also have higher average annual incomes for truckers. Again, if you are located in these states or near by, these states average the highest incomes for truck drivers. You need to get out there, explore and get some applications in. Remember, our sponsors are also hiring truck drivers, be sure to visit them if you’re looking for a trucking job this very minute. Another element that’s going to determine how much you get paid is the type of truck driver you are. LTL drivers make the highest incomes among truck drivers and it’s not even close. 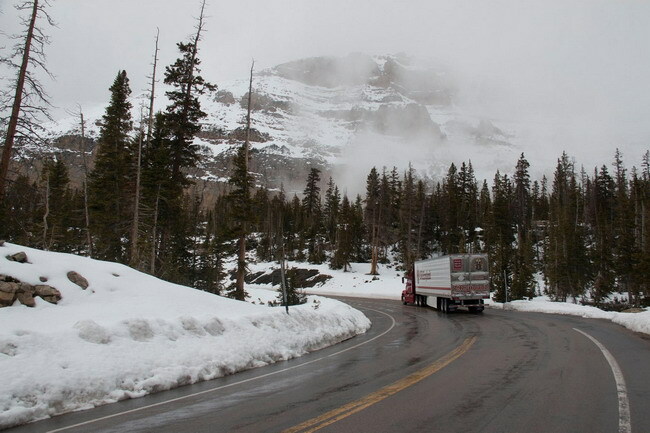 LTL truck drivers pull in an annual average of nearly $85,000. LTL represents Less Then Truckload. The second highest paid truck driving jobs are done by regional drivers at an annual income of $67,000. Flat bed truck drivers top our list at number 3 with an income of $60,000 a year. 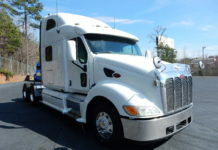 All 3 truck driving jobs pay great money and is worth getting into. Other high pay trucking jobs include tanker drivers and auto haulers. There’s plenty of top truck driving jobs out there up in the air for the taking, all you have to do is go out there and find them. 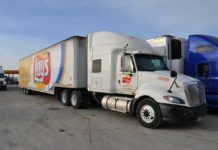 If you’re having trouble finding the best truck driving jobs out there, you should probably consider some of the top trucking companies. Top truck driving companies such as J.B. Hunt, Conway, Swift and KBR are usually always hiring truck drivers. 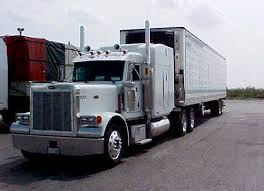 These trucking companies usually pay good money per mile and they usually have great benefits. Remember, it’s your responsibility to investigate the trucking company you want to work for. You should always consider the pros and cons of being a truck driver. Some of the top paying trucking jobs have great benefits but it may come at a cost in another aspect of your life, such as time away from home. Don’t ever take a trucking job without considering the pros and cons of each specific job. Hot shot trucking is always an option. Most truck drivers prefer to work for themselves. If you feel that this would better fit your current situation, you should consider doing so. There’s plenty of jobs out there truckers, you just have to spend a little effort finding them.